I’ve always been an artist. In my 30’s, I painted for commercially-focused art distributors who taught me about the art, the nuts and bolts of production, and the art market. When that ended, I got to work and show at the Riversea- where Jeannine taught me about how galleries work. When I saw that Michael Fosters Gallery was for rent, I had no plan; I just rented it on an impulse. Since then, it’s a daily learning process about how to create the coolest gallery/studio I can with the resources I have. Art collectors and people who like cards and prints. 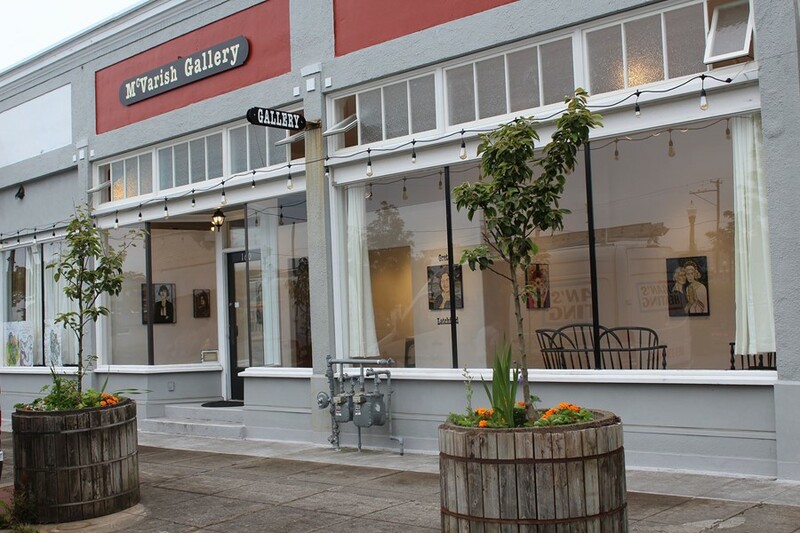 What makes McVarish Gallery stand out? I hold a monthly show of artists that I like, that tends to lean toward more risqué or provocative work than a commercial gallery. Also, people can come in during store hours and commission work or watch me paint. What is your vision for Downtown Astoria? My dream started before I opened. Astoria has become a refuge for artists and a destination for art gallery lovers outside the area. 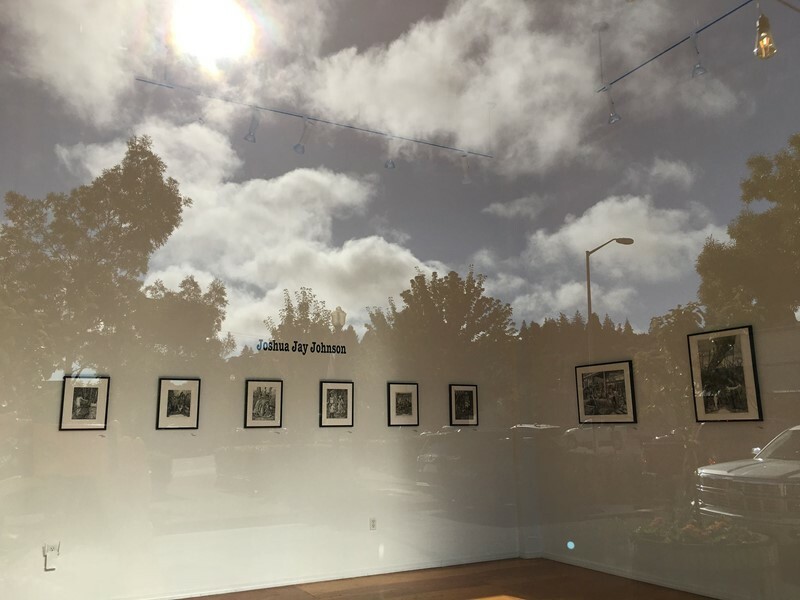 My immediate dream is to make 10th Street more visible because I’m here in amazing company with Paul Polson’s and Dave McMacken’s studio/galleries.